You have to get factory-scheduled maintenance done at a dealership to keep your warranty in force. 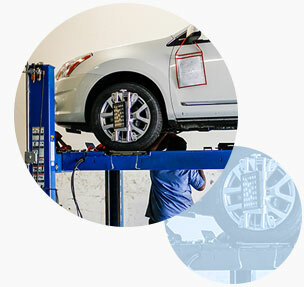 Express Oil Change & Tire Engineers services your vehicle exactly to factory specifications, and uses parts to meet or often exceed factory specifications. So, when it comes to scheduled maintenance, remember you can always turn to us!